When you are in your 20’s it is important to start a strong skincare regime. You want to start developing the habit of having good morning and night skincare routines. Below explains a little about what is happening to your skin throughout your 20’s and some recommendations from us at DMK International to help keep your skin healthy and great looking. Hereditary and minor environmental factors start to become visible in the skin. 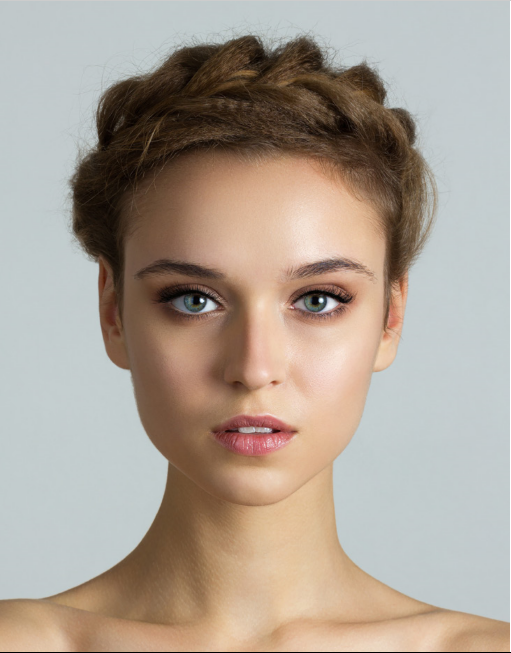 Fine lines may form in the outer corners of the eyes and lips depending on ethnicity and lifestyle factors of the individual (fairer skins tend to age faster). Collagen and elastin production starts to slowly decline in our 20’s. This process is sped up by prolonged sun exposure and also some lifestyle factors. TIP: Skin cells are renewed every three weeks at age 20 but this slows to every nine weeks by age 50. Therefore using Foamy Lift and Exoderma Peel masque in your twenties to keep the skin exfoliated is crucial at this point in your life. Enzyme Therapy – To revise overall skin functioning i.e regulate oil secretion and revise overall skin tone. Tight in a Night – For plump skin and an instant glow before a big event.